The Kawai piano company was established in 1927 by Koichi Kawai in Hamamatsu, Japan. In 1968, the Kawai Musical Instrument Research Laboratory introduced the first ABS action parts that worked to improve and stabilize the piano action. 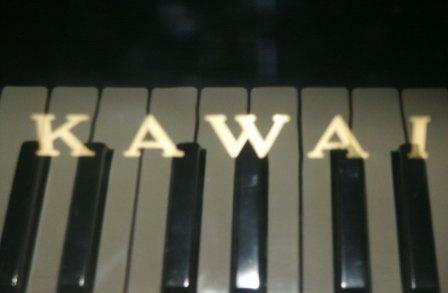 Today, Kawai has become one of the most popular names on the piano market. Used Kawai or Yamaha pianos remain the most reliable and cost effective pianos.